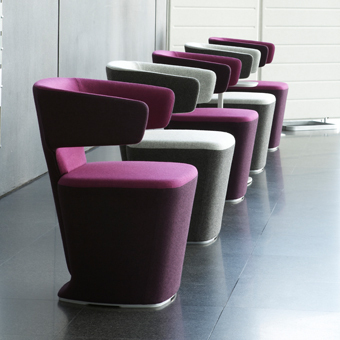 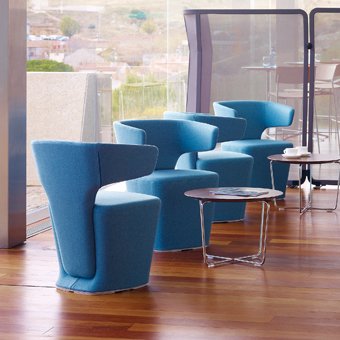 Bison is a highly stylish and distinctive tub chair design with characterful broad shoulders and a compact footprint. 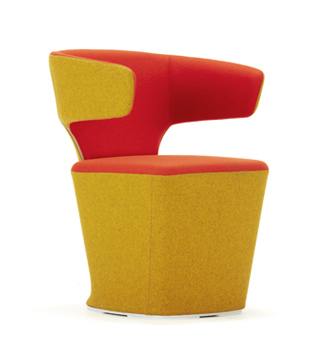 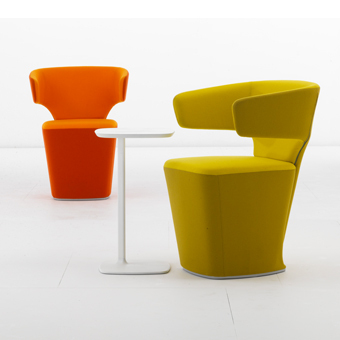 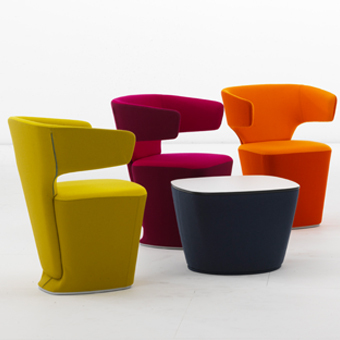 For such a compact chair it provides a deceptively generous and comfotrtable sit, due in part to the subtle flexing of the arms, backrest and sprung seat. 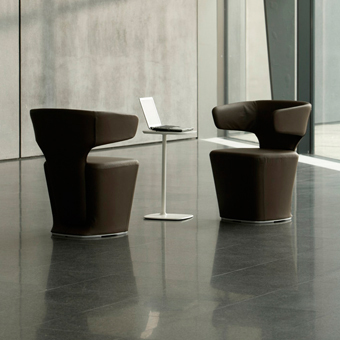 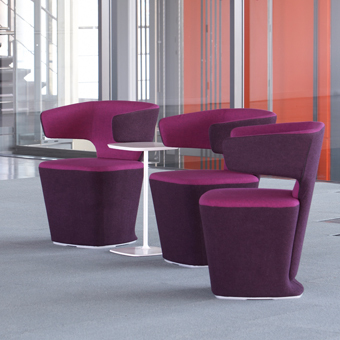 The moulded form seat and back form, both elegant and striking, are enhanced by superb upholstery detailing.